Expert law advice helps you concentrate on living. Without a Will, decisions can stay on your mind. If you suddenly need help in a crisis, a Power of Attorney is there to make things easier for your family and give you peace of mind. You never know when you are going to need legal backup. Make sure that there won’t be any doubt about who should receive or manage your assets. Thinking through the issues with an expert can help you decide who you can trust to carry out your wishes. It also helps you discover how to reduce the potential inheritance tax burden. 828 Law aim to answer your enquires within 24 working hours. 828 Law is open from 8am to 8pm Monday to Thursday, 8am-5pm Fridays. A Will secures your assets for your loved ones. It also helps you discover how to reduce the potential inheritance tax burden. If you lost mental capacity, who would take care of your finances and health? A Power of Attorney records your instructions. Easy to follow explanations and advice help you decide how to deal with your situation. 828 Law can prepare your legal documents for you. Is your situation more complicated than most? 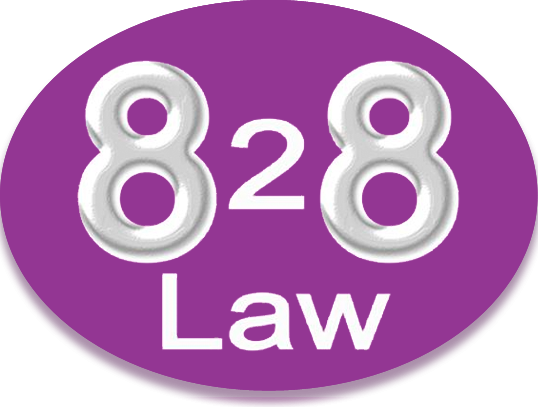 828 Law are experts in Wills and Powers of Attorney. 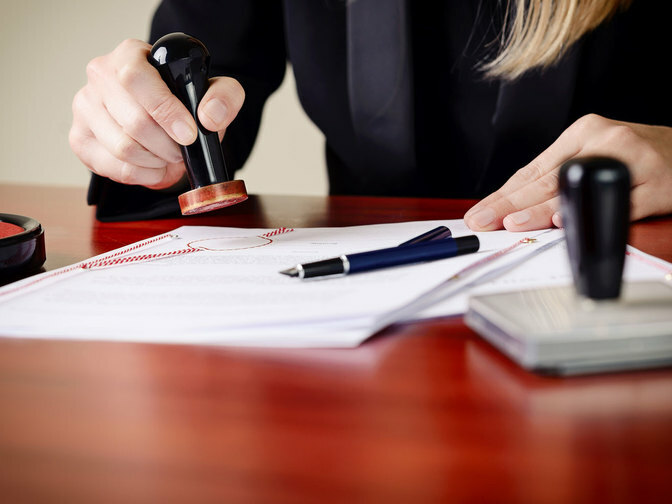 They can guide you through the process of creating legal documents that are appropriate for your situation. 828 Law are experts and understand what can go wrong. It’s important to get the best advice. Make sure that there won’t be any doubt about who should inherit. Ask an expert at 828 Law. When is the best time to ask 828 Law to help? 828 Law is just a phone call or email away. Open from 8am to 8pm Monday to Thursday, 8am to 5pm Fridays. Providing legal advice, when it suits you. If you would like us to give you call for a chat about your circumstances and options, fill in your details below. We'll get back to you as soon as possible. Our fees for applying for and obtaining the grant, collecting and distributing the assets. For estates up to and including £1,000,000 the costs will be from 1.5% of the gross estate plus VAT and disbursements. For estates in excess of £1,000,001 the costs will be from 1% of the gross estate plus VAT and disbursements. Disbursements included in this fee - Disbursements are costs related to your matter that are payable to third parties, such as court fees. We handle the payment of the disbursements on your behalf to ensure a smoother process. This depends wholly on the availability of documents from the executors, the accessibility of the assets, replies from pension companies and financial institutions being provided promptly, and all assets being within England and Wales. Assets outside of England and Wales can be dealt with, but are often slower. Probate can take between 8 weeks and 12 months depending upon the complexity and extent of the estate. Collection of the assets occurs after the grant of probate has been received, and monies have been distributed. 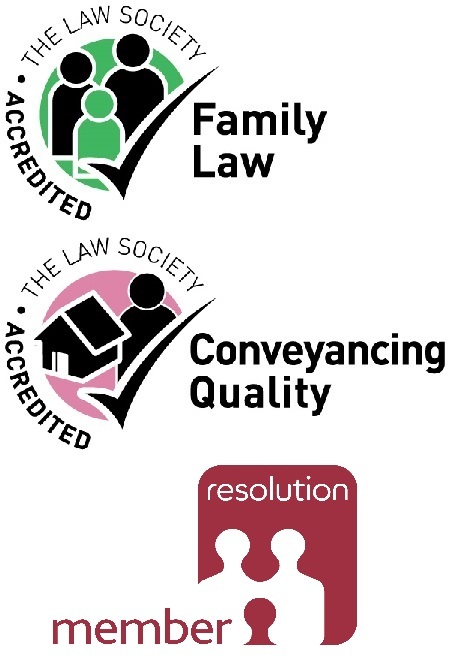 Timescales for this depend upon the assets, and we can discuss the individual circumstances of your case with you.